Way to go! 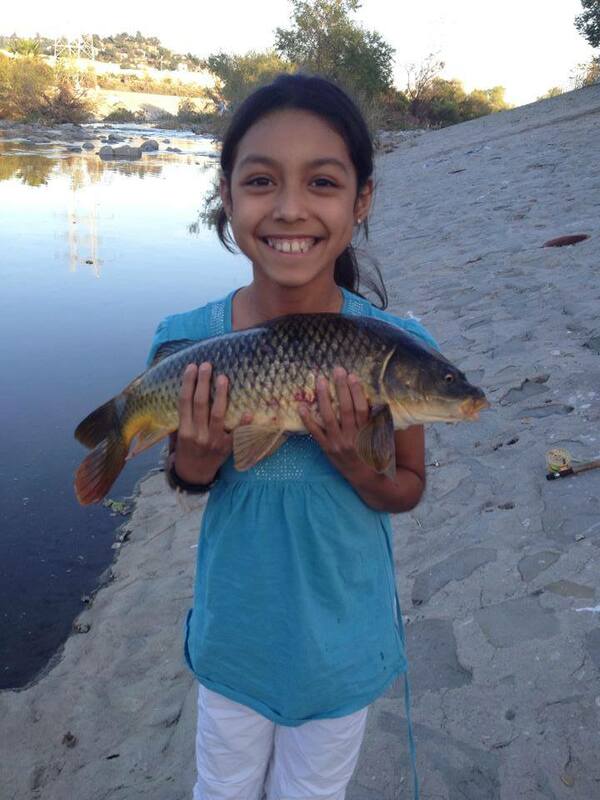 Nice looking fish and the smile says it all! Thanks for posting this awesome picture of our daughter. She was thrilled with this 5 pounder – her smile shows her excitement. (Name next to caption should read Roderick Spilman rather than Eric Spilman). Thanks again for posting! This Sunday, Julia caught an 8lb., 27 inch monster. She said her arms were sore afterwards. That Julia! An 8-pound fish is pretty darned big! What are you using for flies? I’ve been swamped with work and not able to get down there for a few weeks.